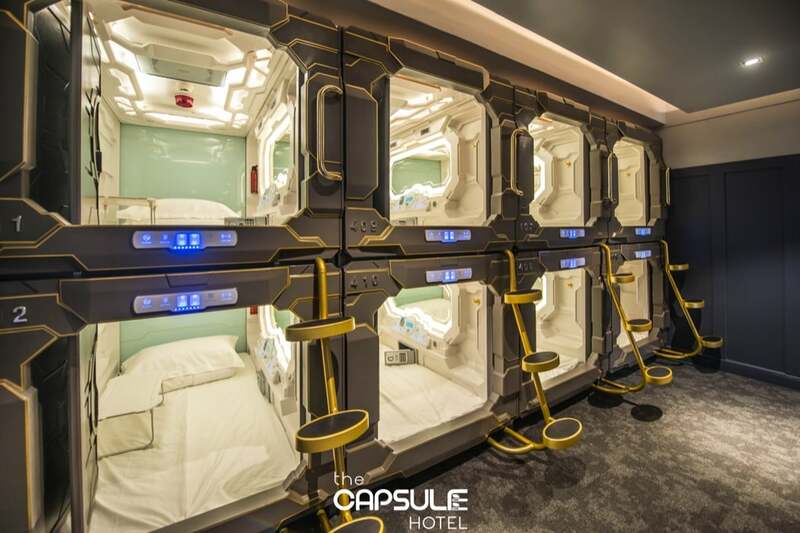 If you are visiting Sydney, you can now stay in a brand new space-age capsule hotel. This hotel is a first for Sydney and is an upgraded version of the super popular Japanese pod hotel craze. 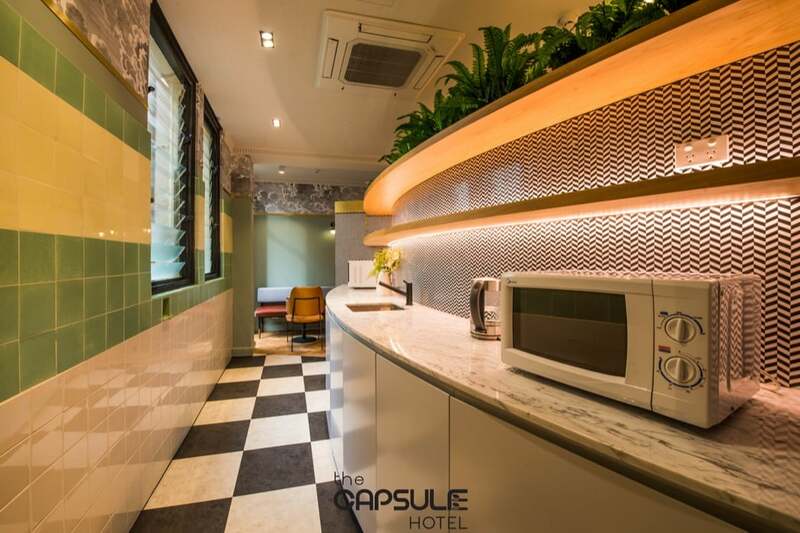 Situated in the heart of Sydney’s Central Business District, and within walking distance of pretty much everything in central Sydney, the Capsule Hotel sits above George Street’s Century Bar. Developer Walter Guo, who now owns both the hotel and the bar, said the project was inspired by a trip to Japan where he experienced the pod-hotel craze first-hand. “I thought it was a unique experience for a backpacker to stay in, but I found out that in Australia, no one was doing it,” said Mr Guo. Mr Guo has taken over three levels 640 George St, a heritage-listed building, for the hotel. Below he has renovated two levels which make up “Bar Century” and now offer a cocktail bar and a nightclub. Inside there are 72 comfortable pods which sit like bunk beds with an upper and lower deck. Each pod is high-tech and offers a very private space for the resident. Inside you will find a locker, a TV, USB plugs and headphone jacks, along with a mirror, dimmed lights and an alarm clock. Of course, there is no in-room bathroom. Instead, guests share a modern bathroom facility, a communal kitchenette and laundry facilities. 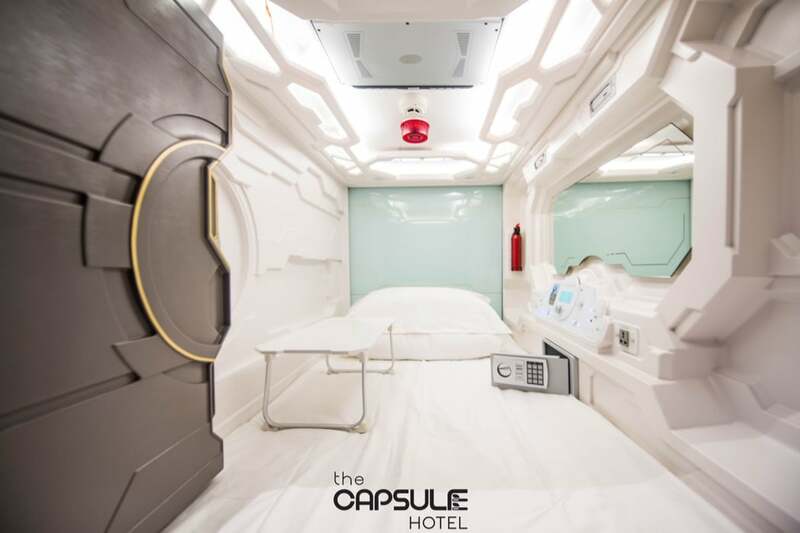 The Capsule Hotel is a luxury option for backpackers, and an affordable bed for businessmen looking private space to sleep in. It offers some of the coolest-looking capsules that we have seen. At a price point of AU$55 for a smaller pod going up to AU$140 for a deluxe double capsule for two people (AU$70pppn), they are also an irresistible price for a stay in the centre of Sydney.